It may seem like a home improvement project that only makes the home marginally look better but replacing the windows in your home can have huge benefits. Not only can it add curb appeal to your home and make it worth more but it can also make the home much more energy efficient. However, even with all the advantages of installing replacement windows in Downriver Michigan if you don’t have them professionally installed by a qualified home improvement contractor it could mean more problems than advantages. Here are some of the qualities you’ll need to look for when you are considering getting your home windows replaced. A new set of windows in your Downriver Michigan home can increase its value, update its look, and reduce your air conditioning bill. 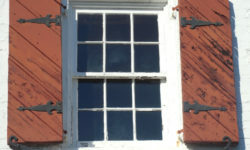 Replacing these windows can be a messy business – unless you have a good contractor that is. Because windows can be such a considerable investment you need to get the person that is right for the job. Picking the best window contractor can be a tricky business but if you do so it can be the start of an incredible home renovation. 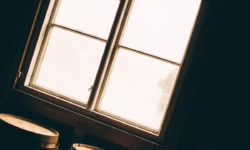 Before you go searching for the best window replacement company in Downriver Michigan, there are a few qualities every exceptional contractor has that you need to keep in mind. Foremost, a window contractor should prioritize customer service. An ideal window technician should put your needs first, always listening to what you want to do and giving you the information you need to make the best choice. From here, you should expect a contractor to have exceptional transparency – all of the costs should be shown upfront. While hiccups in a project do occur, you shouldn’t be surprised with any hidden fees or extra labor that may need to be done. When discussing costs and the scope of the project, you should be ensured that the contractor is using quality materials to get the job done. Because each window replacement project is unique, multiple options should be expounded on and they should be informative enough to let you know the difference between products. All projects should also be covered by an exceptional warranty that is shown upfront. After you know what qualities to look for in a window contractor, you now need to be able to find one. When searching for a good contractor use all your resources at your disposal – recommendations from friends and family are important, but the unlimited power of the internet should also be used. Generalized search engines like Google and looking around social media pages can be a great start – while other apps like NextDoor, HomeAdvisor, Sun Seeker, and more can be specific tools to narrow down window replacement contractors in Downriver Michigan. When looking at potential contractors do your own research. Clean and easy to read company websites say that the business puts a focus on customer service. From here you also need to look at other things like the Better Business Bureau and customer reviews to get a feel of how the contractors interact with customers. Many states require contractors to register with them, so make sure to check to see if the one you are looking at is eligible to do business in your locality. If in doubt ask the contractor themselves – an experienced and knowledgeable window replacement company should be willing to provide you with all the necessary references and credentials if asked. 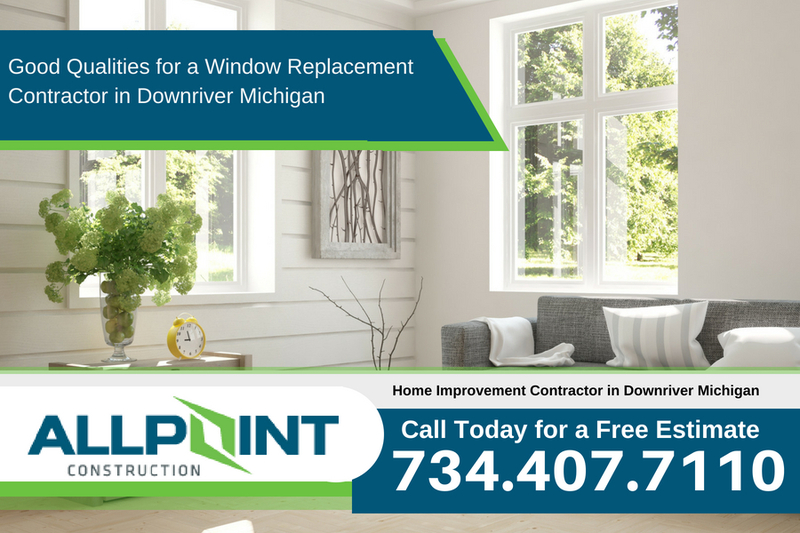 Need New Windows for your Downriver Michigan home? If you’re in the market for a new set of windows, contact All Point Construction today. At All Point Construction the experienced staff can prioritize your needs by giving you a customized experience and a free, no obligation quote on new replacement windows for your home. They offer a wide range of quality products and have in-depth knowledge of what will work best for you. 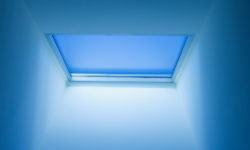 Plus, they are fully licensed, insured, and qualified to install new replacement windows in your home. Making sure the project is done correctly is a must when it comes to replacement windows. Trust All Point Construction to install your windows today. Visit them online today or give them a call at (734) 407-7110.